Striker Ivica Olic has been suspended for two matches and fined 20,000 euros by the German Football Association for betting on football matches. The Croatian, who plays for second-tier 1860 Munich, made online bets of three-figure amounts on a number of games in August and September, including nine in his own division, the DFB said on Wednesday. 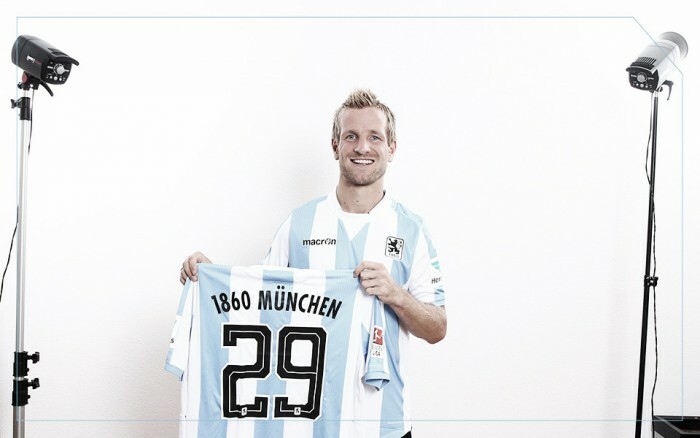 "He did not bet on games of 1860 Munich," it added in a statement. Players are not allowed to bet on matches during their active career or use third parties to do so, according to DFB regulations. 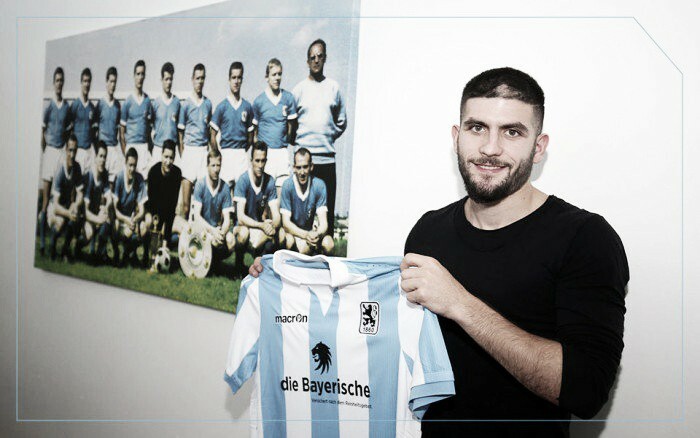 The 37-year-old striker, who joined 1860 Munich in July after a long career in the Bundesliga with Bayern Munich, Hamburg SV and VfL Wolfsburg, among others, has accepted the decision. Ivica ... what have you done??? He is injured IIRC so no big deal about that two match suspension, that 20k though... he got caught, nothing more. Sales of FC Bayern have increased by about 400% since 2002. Rummenigge: "No Hasan Ismaik, God protect us from such people!" He sacked most of the staff including the coach Kosta Runjaic. Possible candidates to be 1860's manager are Roberto Di Matteo, Avram Grant and Armin Veh. JANCKER wrote: Possible candidates to be 1860's manager are Roberto Di Matteo, Avram Grant and Armin Veh. Probably the only reason they're after Di Matteo is that they think that will spite us. In reality, we'd laugh knowing they won't be back in the Bundesliga any time soon. I read an article which I cannot find ATM that had an interview with the owner of TSV 1860 Munich. He was saying that they are going to be building up the team soon and eventually building their own stadium. Imagine having a derby!! Not a small one, but one with actual merit. How awesome would it be if 1860 could be like Man City?!?! I hate thier methods but the rivalry would be amazing! If 1860 could get more money, someone from some oil rich nation to invest in them, they could be huge. I can picture in 7 or so years RBL, FCB, BVB, 1860, and another team fighting for the championship in Germany.....man that would be a sight! German-American wrote: I read an article which I cannot find ATM that had an interview with the owner of TSV 1860 Munich. He was saying that they are going to be building up the team soon and eventually building their own stadium. Oh no. No no no. Let 59+1 lie in the bottom leagues. We dont need another team stealing all the Bavarian talent from us. You wouldn't want to have a nail biting match up?! like UTD vs City? Real vs Barca?! It has potential. This would make the BuLi even more beautiful!